So much depends on having a healthy throat – speaking, swallowing, breathing, and more. 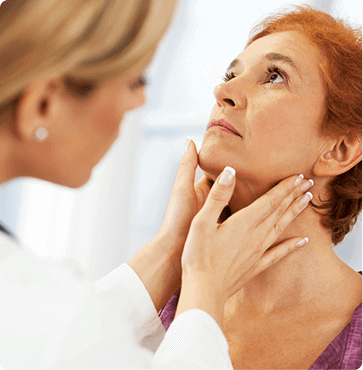 Fortunately, Austin ENT Clinic is here to provide diagnostic and preventive care for a wide variety of throat-related health conditions. When it comes to providing superior throat care, no one is better qualified than the board-certified specialists at Austin ENT Clinic. To receive the finest treatment, request an appointment online or call us at 1-800-876-EARS (3277) to arrange a consultation.